We care about your business needs. 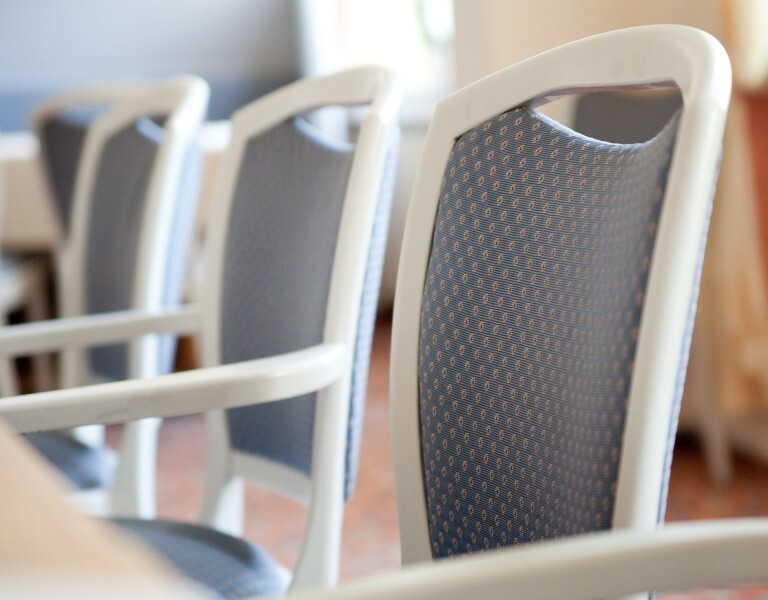 With our conference and meeting facilities for up to 80 guests and free audio-visual equipment and devices for your use. 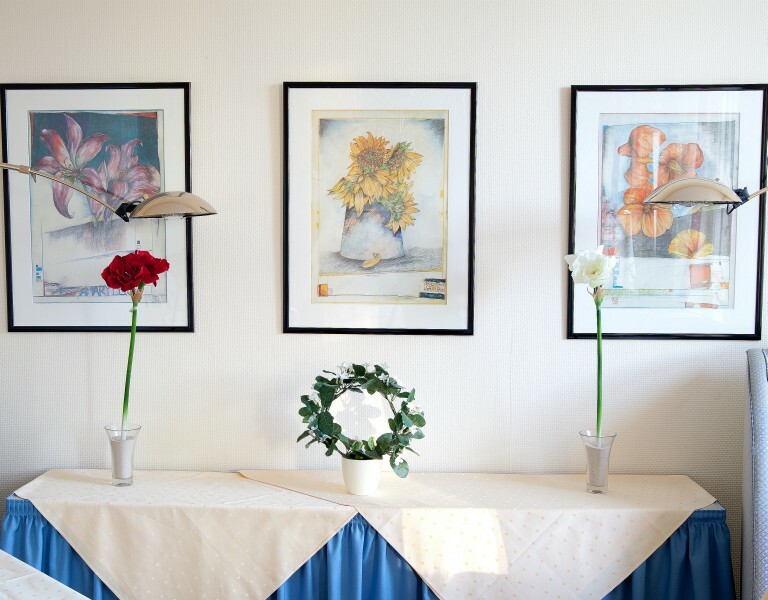 We offer you three conference rooms for 10 to 80 persons. If you need audio-visual equipment, you can use our vast range of equipment for free. 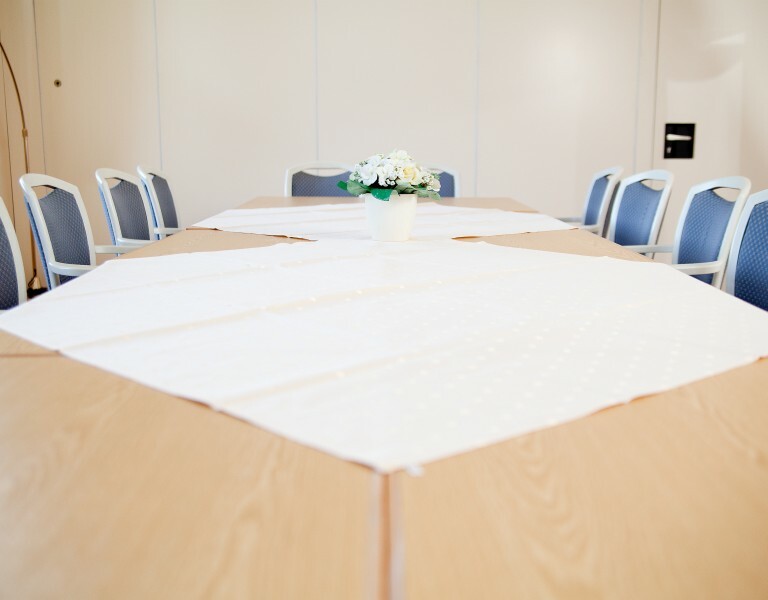 We would love to arrange and plan your private or business conferences. Just let us know if you need our conference rooms and we will send you more information right away.